Redi Tlhabi's portrayal of Fezekile is both gentle and eloquent. 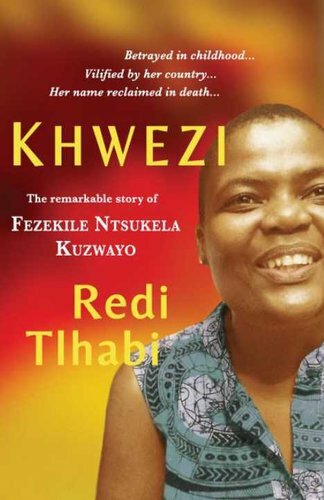 This is an moving account of how we as a society failed Khwezi and also an eye opener on patriarchy and misogyny in our society. Read the book, learn from her story and share it.